That 12-acre vacant land – deemed unsafe, unstable and unbuildable by geologists and engineers in 1981 – consists of steep terrace hillside towering over homes on Collis Avenue which are already experiencing foundational movement being at the base of this near-vertical hillside. 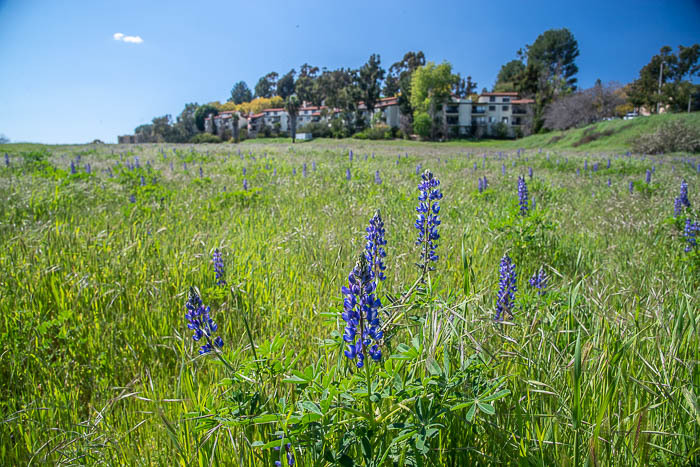 Parcel S was designated as open space back in 1981 with a Declaration of Restrictive Covenant and many Monterey Hills residents purchased their homes with the understanding that the land would remain open space, unencumbered with development of any kind. Needless to say, we have many unhappy, frustrated and angry residents who are looking for answers and guidance. We invited Councilmember Huizar to attend our March Governing Board meeting as well as the Monterey Hills Local Issues Committee meetings. The Councilmember sent Susana Lopez to address the Governing Board again, reiterating that Parcel S is considered Open Space. After listening to public comments, Lopez promised to look into certain issues (especially the current environmental testing of the property) and report back to the community at the Monterey Hills Local Issues meeting on March 28. Residents were disheartened when neither Lopez nor any other representative from Huizar’s office attended the meeting. “We expect our public servants to do their job,” wrote one resident. “Your absence casts suspicion on your possible motives and relationship to the landowner and developer,” wrote another. The ASNC is working to discover the real status of Parcel S. We call upon the Councilmember to block any sale and maintain the open space zoning for that land, which the 4,000+ surrounding residents consider a wonderful treasure and asset to the neighborhood. We invite the Councilmember or a representative to join us at our next Monterey Hills Local Issues meeting on April 25. Rest assured, the ASNC is very much involved in this matter and will continue to advocate on behalf of our residents who deserve to have proper responses from elected officials as well as long-standing promises kept. We will update you as events unfold.